A wide section of Barotse activist groups locally and internationally have welcomed the seemingly change of heart of Kaongolo Ka Nyambe in relation to the Government of Northern Rhodesia in Lusaka. His Majesty the King Lubosi Imwiko II who recently returned from a series of meetings with that country’s leadership expressed dissatisfaction with the manner the ‘colonial government ‘ was handling Barotseland. 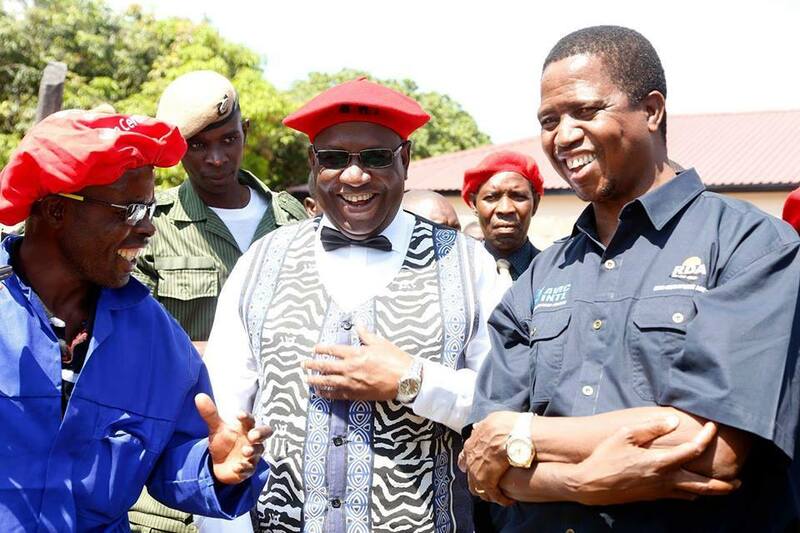 Addressing his senior Indunas, the Litunga cautioned against complacency complaining that the Northern rhodesia government was going to kill everything about Lozis and all governance structures in Barotseland must wake up to this reality. He instructed that the Kingdom must revert to its decisions of 2005. Barotseland has seen a vicious scheme of bembalising all institutions and culture in Barotseland. This is the same the whole of Northern Rhodesia where speaking languages other than Bemba or Nyanda is discouraged. The Litunga has of late began to see what everyone saw from 2014 that the Northern Rhodesia government was not genuine in its dealings with the Kingdom. Using divide and rule tactics, which the PF government has perfected over the past years, they turned the Litunga against his people, undermining the independence process, which many people believe had almost been achieved had the Litunga stood with his people. The recent developments at the Kuta provide energy and motivation for all actors to liberate Bulozi.